Ruzzy Record s.r.l. was born in Italy in 2006 as a result of an idea shared by both Marco Ruzziconi alias Ruzzy + Fabrizio Ruzziconi alias DJ Fabris. The operating area is mobile throughout Italy, run with success and accuracy, regarding the promotional part. The legal head office is located in Ancona where the business and the accounting department relations are dealed. In such a particular time for the world record industry Ruzzy Records label indeed intends to produce ‘music’ relying on professional musicians such as for example Daniele Petronelli (also A&R of the label) and other international artists. 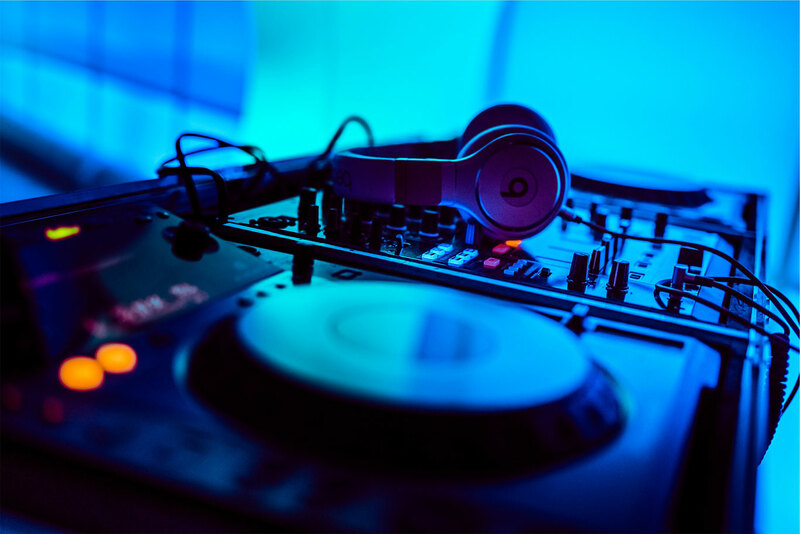 The aim is to produce electronic music of high level, able to shock the dance floors and to have a strong effect on the radio and among the experts in the field. Another division of Ruzzy Records is Party & Events department. By employing brands leaders in the video/sound branch and catering as partnership, not only can this label give birth to parties within the best clubs, but it also can create and organise structures for the biggest events in totally empty places. Today Ruzzy Records is a brand of Ma.Ro.Ma. s.r.l. Via del Consorzio, 21, 60015 Falconara Marittima AN.